Leaving a guy in a holding cell for five days, nearly killing him, is apparently not bad enough to get you fired. 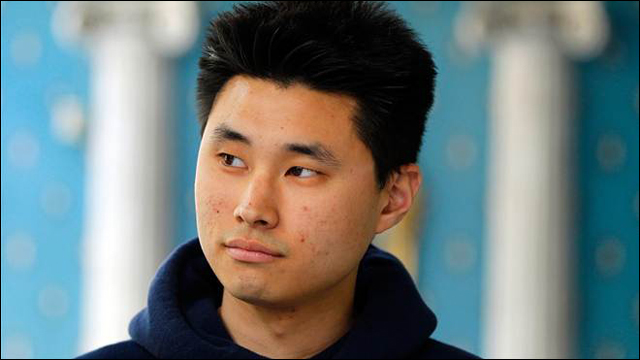 DEA agents responsible for Daniel Chong's mistreatment got off with a slap on the wrist. Remember that UC San Diego student who got swept up in a drug raid and nearly died after being thrown in a holding cell and forgotten for five days without food or water? According to the Justice Department, the federal agents responsible for almost killing Daniel Chong received only reprimands or brief suspensions from the Drug Enforcement Administration. A slap in the wrist, as they say. Chong eventually sued the federal government over the incident and received a $4.1 million settlement. A letter from the Justice Department to members of Congress, obtained by the Los Angeles Times, reveals that three DEA agents and a supervisor merely received reprimands or a few days suspension without pay for their part in Chong's mistreatment. That's all they got for nearly killing this guy. The Inspector General Report said that three DEA agents and a supervisor bore primary responsibility for Chong's mistreatment and that the DEA San Diego Field Division lacked procedures to keep track of detainees. They were not named in the report. The Department of Justice letter said that DEA officials forwarded a report on the incident to a disciplinary board, the Board of Professional Conduct, without conducting its own investigation. 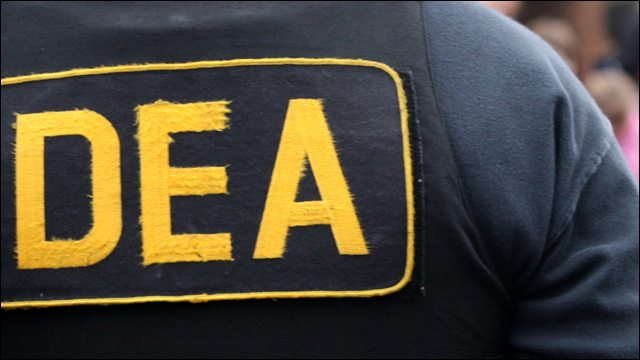 The board issued four reprimands to DEA agents and a suspension without pay for five days to another. The supervisor in charge at the time was given a seven-day suspension. The Justice Department's report on the incident, released last year, says that four employees encountered Chong in his cell -- probably in various stages of desperation and shitting himself -- and did nothing because they assumed someone else was responsible for him. They basically shrugged and said, "Not my problem." Where's the accountability? According to the Justice Department, "what happened to Mr. Chong is unacceptable" and that "the DEA's failure to impose significant discipline on these employees further demonstrates the need for a systemic review of DEA's disciplinary process." Indeed.